Parking Garages require illumination 24 hours per day for the safety and security of occupants. Poorly illuminated parking garages can pose safety risks to occupants and liability to owners. Many of the lighting technologies used in parking structures, like Metal Halide and High-Pressure Sodium lamps, are subject to rapid lumen depreciation. 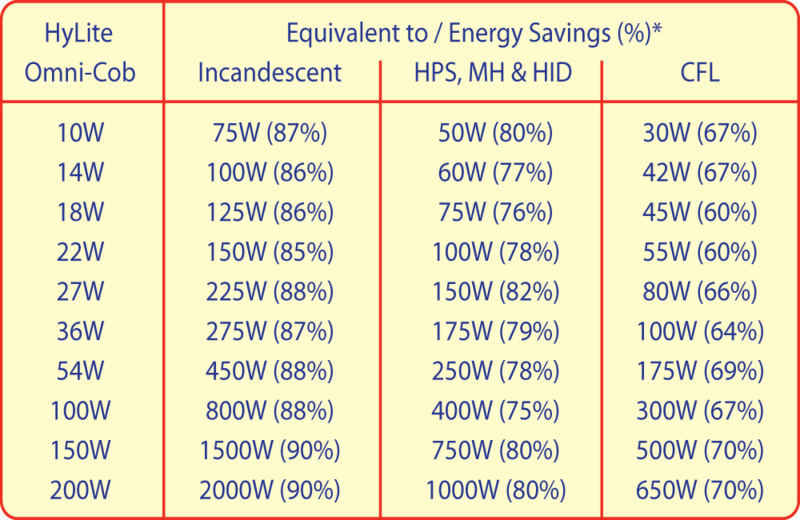 When the lamps get too dim, they fail to produce appropriate light levels and should be replaced. Because of the high energy costs and frequent maintenance, parking garage lighting can be very costly to operate and maintain. 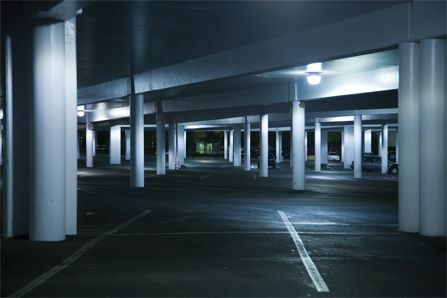 HyLite LED Retrofit Lamps can greatly reduce energy and maintenance costs associated with parking deck lighting. 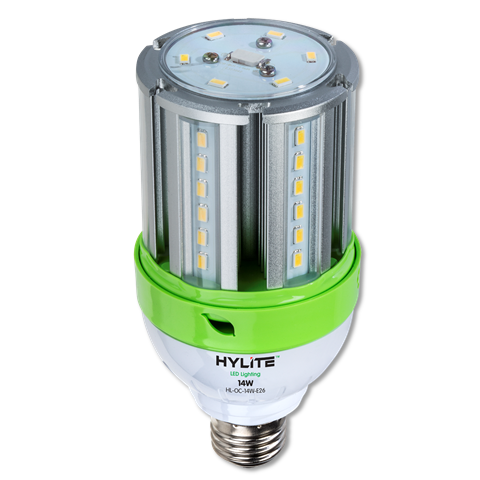 HyLite LED retrofit lamps are designed to screw into existing fixtures to cut energy consumption by up to 80%. 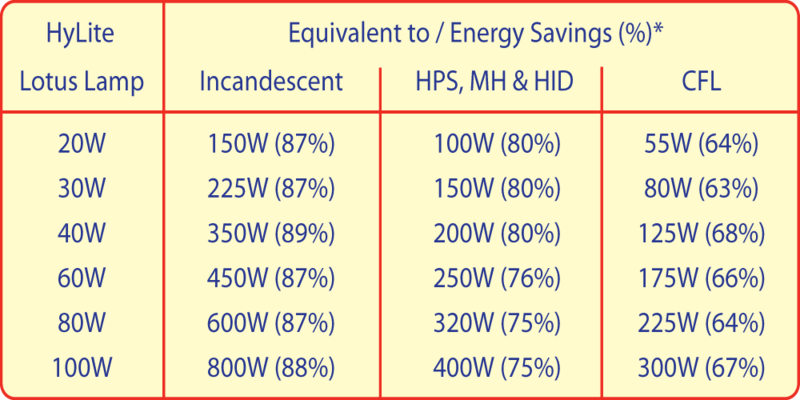 Combined with up to 60,000 hours of rated life, HyLite LED Retrofit lamps provide the lowest total cost of ownership of any lighting technology. 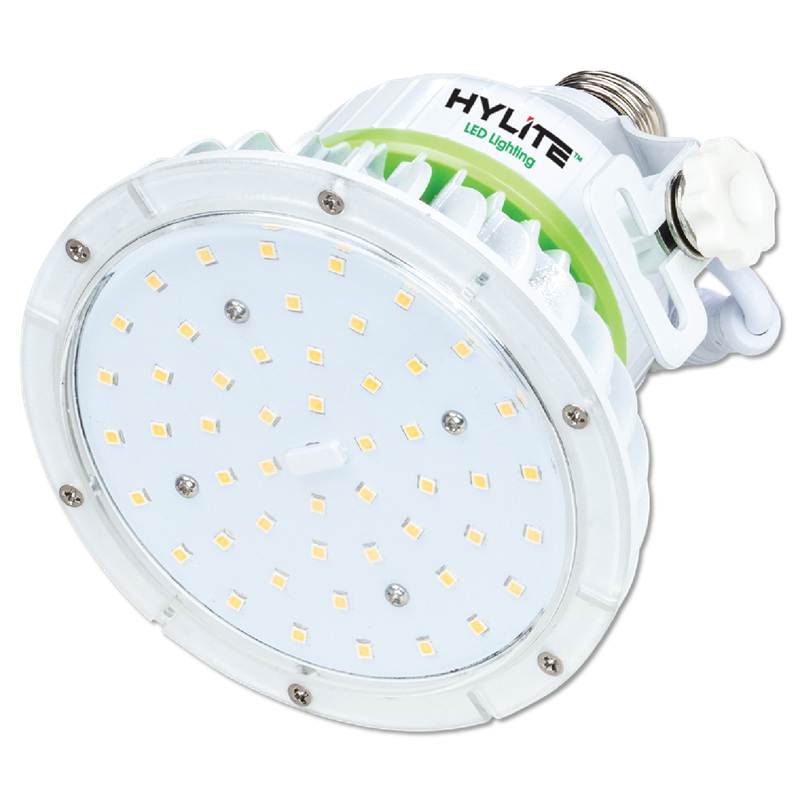 HyLite LED Retrofit lamps are IP65 rated and can withstand the harsh outdoor eliminates fixtures are exposed to in parking garages like humidity, salt, and vehicular emissions.